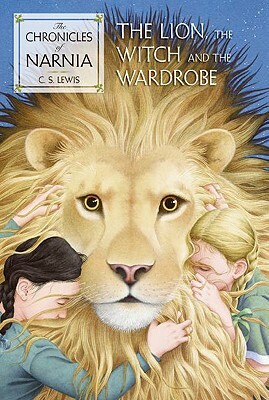 Just in time for the 50th anniversary of The Lion, the Witch and the Wardrobe comes the only picture-book adaptation of the most popular and best-selling title in The Chronicles of Narnia. Younger readers can now take the first of many trips to Narnia in a brand-new edition of the story that has enchanted millions. Beautifully evocative art by renowned British illustrator Christian Birmingham complements this carefully abridged text of one of the most beloved modern classics of children's literature.